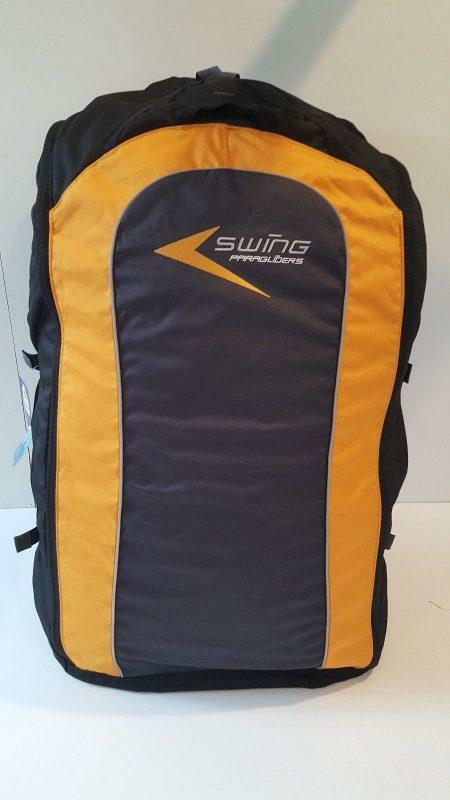 Our paragliding store has many customers who sometimes want to upgrade their paragliding gear to a more advanced paraglider. 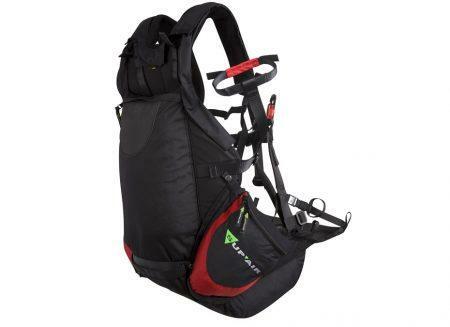 Or a hike and fly style wing and paragliding harness. So we constantly have new paragliding deals to offer. Sometimes one of our customer after a radical diet losing weight needs to change glider size. Sometimes a new job makes another customer having to pause his paragliding activity. Those situations create super good paragliding deals to grab for paragliding pilots or beginner starting the sport on a budget. 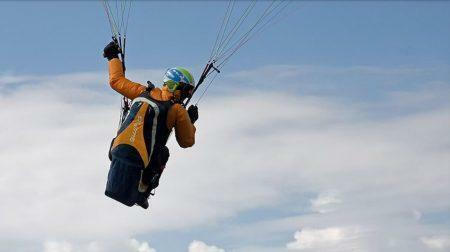 In addition, our paragliding store offers excellent customer services. We have a very good relationship with our customers. So very often they ask us to sell their own used paragliding gear. Furthermore, not only you will find excellent paragliding deals, but most of the time we know really well the previous owner. We often did sell the paragliding gear to them. This good relation with our customers makes it really enjoyable for us to do our job. 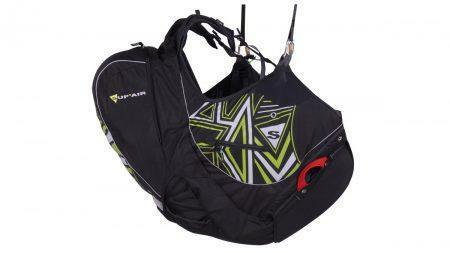 Also, assures you the quality of the used paragliding gear you will purchase.